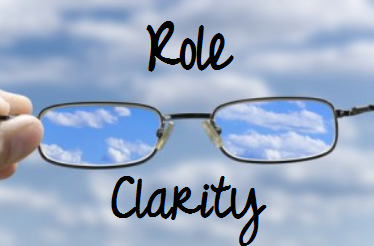 When our Discovery in Action participants explore the conditions that need to be in place for their people to perform at their best, the issue of ‘role clarity’ is regularly explored. A major driver of individual morale and confidence is the extent to which individuals are clear about what is expected of them, how their work makes a contribution and the degree of autonomy they have in performing their roles. An important discipline of leadership is to assist individuals achieve high levels of role clarity. Of course, role clarity on its own is not sufficient to help people perform to their optimum, however it is often recognised as an important factor. It is sometimes said that you don’t manage people, you manage boundaries – this is at the core of building role clarity. We have prepared a ‘tips and hints’ style document that gives you 2 pages of practical ideas that could help you higher levels of role clarity. Click here to download this document.